A place for all my DC reviews... have many DC animated and live action films. 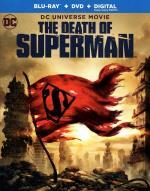 From acclaimed graphic novel comes an all-new animated movie showcasing Superman's greatest battle. An asteroid hurtles through our atmosphere and crashes into the ocean. With it arrives an unstoppable force fueled by uncontrollable rage known only as Doomsday. With innocent lives and Metropolis under attack, Batman, Wonder Woman and the rest of the Justice League rally to meet this otherworldly menace. But when the dust settles, only an epic showdown between Superman and Doomsday can decide the fate of Metropolis and ultimately, planet Earth! I have seen this storyline before (Superman: Doomsday)... but I must admit this was done well. The story kept my attention with ease and looked great. 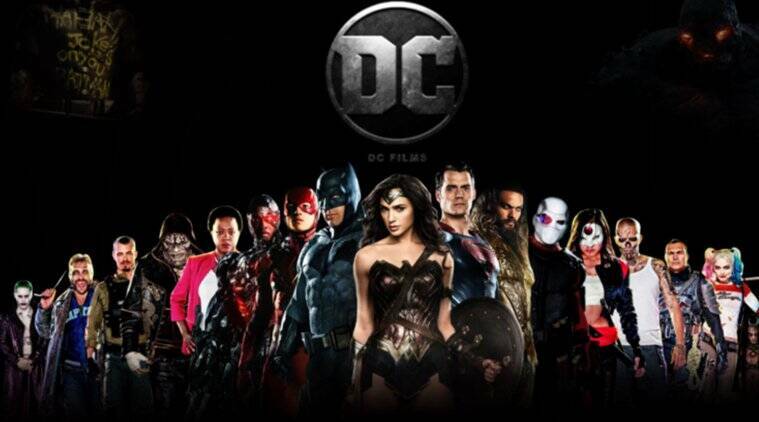 The whole cast did a great job, which is not surprising what with all the big names. 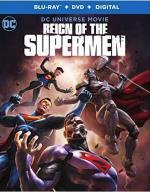 This is one I definately recommend... and can't wait to follow it with Reign of Supermen. The acclaimed DC Comics storyline comes to life in an all-new animated movie packed with Supermen! It's been months since the unfathomable death of Superman, and the world is still shaken when four Super Heroes arrive in Metropolis, all battling to be the reincarnation of the Man of Steel. the single-minded Eradicator, the cocky Superboy, the heavy-metal-hammer-wielding Steel and a sentient Cyborg Superman. Even Metropolis isn't big enough for these brawlers, and with the Justice League adapting to life after Kal-El, it's only a matter of time until dark forces make their moves from the shadows. Be there for the gripping conclusion of The Death of Superman saga! This is a good conclusion to the story. I don't know how well it matches the comics as I never read them, but it easily kept my attention.A fun story with a great cast. I definitely recommend it.